redi-GO, the entry-level hatchback from Datsun is the much awaited car in the year 2016. redi-Go from Datsun will be priced as low as Rs 2.39 lakhs and when launched this small car can take on the likings of Maruti Alto 800 and the recently popular Renault Kwid car. This is how the Datsun Redigo looks like in white color. 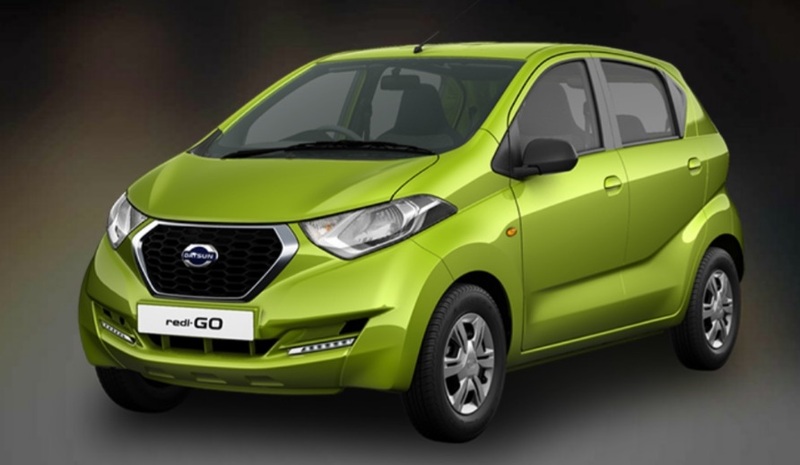 Get Datsun RediGO for Test Drive! Provide your details so that we can arrange a test drive of Datsun RediGO for you at your city! Datsun redi-GO is powered by 800cc petrol engine. The all new Datsun redi-Go’s maximum power output is 54 bhp and maximum torque of the car is 72 Nm. The new RediGo is here to compete against its tough rivals like Maruti Alto 800 and Renault Kwid. The mileage offered by Datsun Redigo is 25.17 Kmpl. Nissan’s Datsun knows mileage is a top priority for Indian car buyers, especially in the entry-level segment. Datsun Redigo’s engine has been well optimised to deliver fuel efficiency of 25.17 Kmpl. When it comes to dimensions of the car – The Redigo from Datsun measures mm in 3429 length, 1560 mm in width , 1541 mm in height. The ground clearance of Datsun Redigo is 185mm which is something designed keeping the Indian humpy roads in mind. 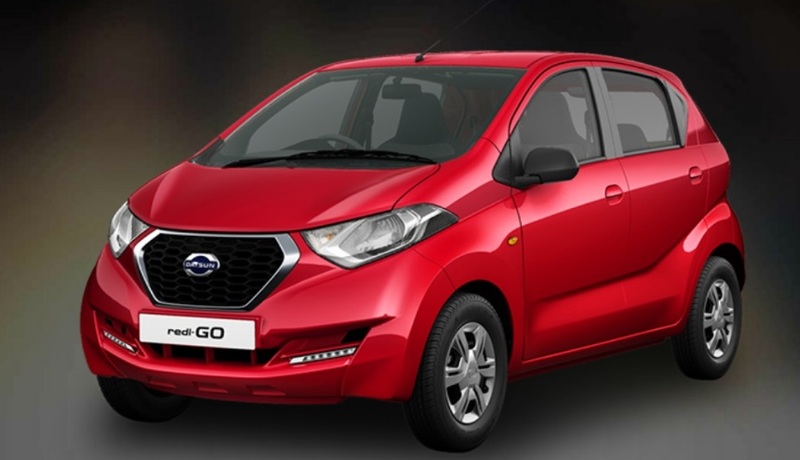 The price of new Datsun Redigo hatchback is expected to start from 2.39 Lakhs. With this price tag, rediGo becomes the most affordable hatchback in the Indian automobile industry! So, Which Datsun Redigo color are you choosing? White, Silver, Red, Bronze or Green Lime? Let us know your choice by commenting below. Also check out Datsun RediGO Product Page for full details. Datsun redi-GO's 2.38L pricing to attract 2-Wheeler buyers!